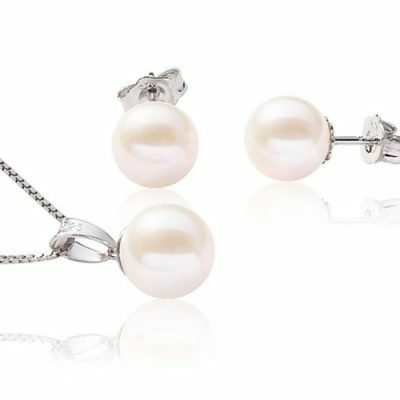 If you are looking for huge pearls that resemble southsea pearls, this is one of the best valued items our store offers! 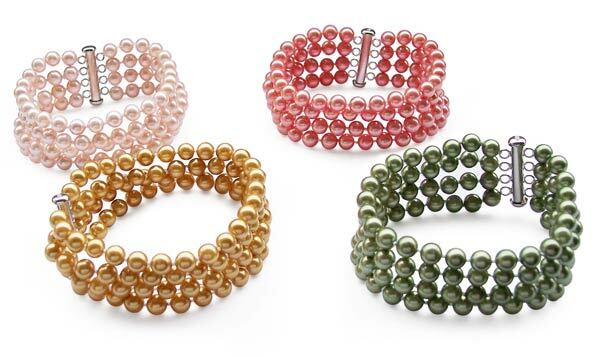 These huge and rare sized genuine freshwater pearls glow with a stunning luster. This item will definitely be one of those once-in-a-lifetime gifts forever. 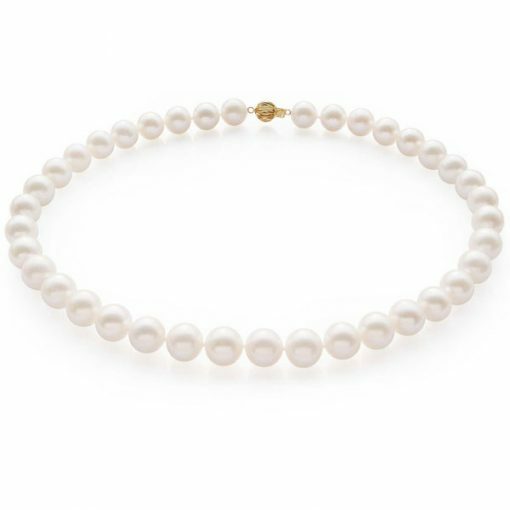 Each pearl is made of very high AA+ quality 11-12mm genuine cultured freshwater pearl in round shape with very few visible flaws or surface markings. 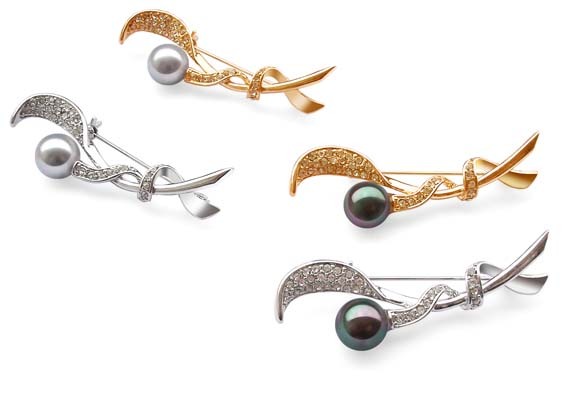 Because of their size, these pearls are very difficult to come by, adding to the value of the necklace. The pearls are securely strung and double hand knotted with a 14k yellow gold clasp at a length of approximately 16.5″ long. Every extra inch costs only $85.00. If you need to alter the length, be it 36″ or 100″, all you need to do is to fill in the Special Order Request Comment field when you are checking out, and authorize us to charge the extra inch(es) on the same credit card. You will receive an email receipt immediately. Match it with a pair of 14k gold earrings or just type “ZEA1051g” in the search box for a completed outlook. 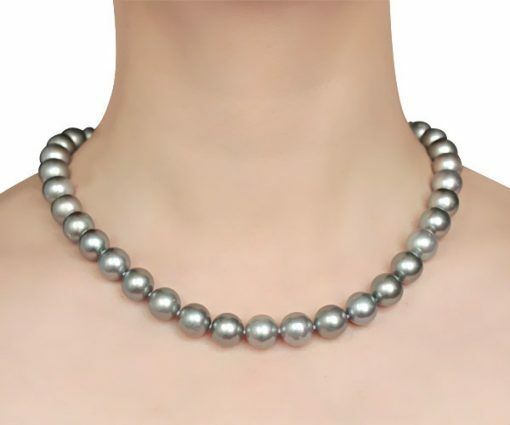 Only grey pearls are available for immediate delivery. Other colors are available for special order.